Mabrey products are available only through funeral professionals who may use this form for information about ordering. We only deal directly with funeral homes. Feel free to add items to the 'wishlist' and share them via email or social media. The SKU is below the name. Please check urn description to see which kinds of wood are available. That's all we need for now! After submitting the form, we will be in touch. 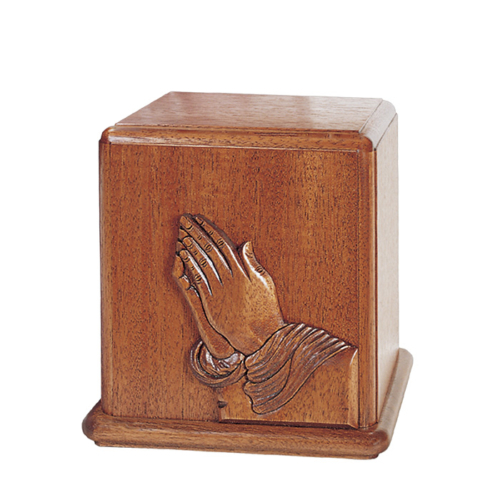 If your urn is being personalized with text, please provide the text you wish to add as you would like it to appear. You can include a short phrase, name, and dates. Please enter information as you would like it to appear on your urn. 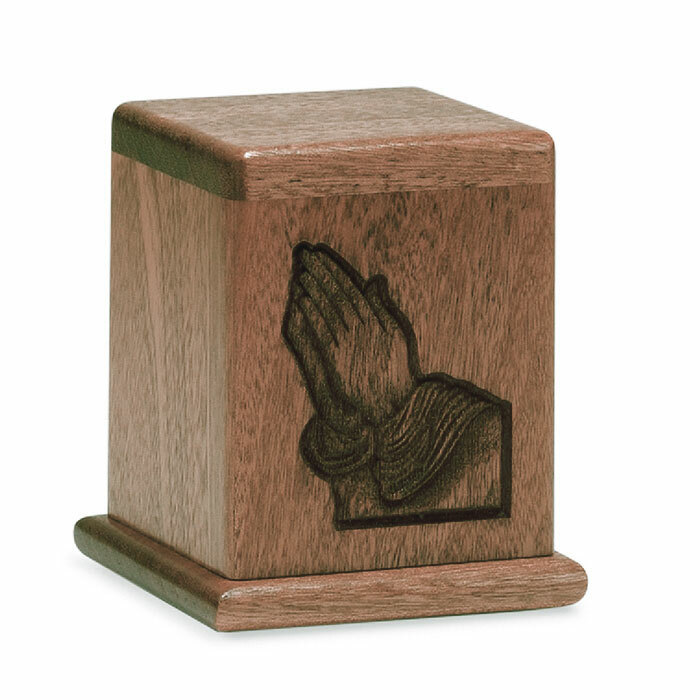 If your urn is using an image of the deceased, please provide it here. File can be jpg, gif, png, tiff or jpeg and no more than 10 mb. Accepted file types: jpg, gif, png, tiff, jpeg. Please choose a font for your engraving. Font samples are provided to the left. 4 × 4 × 4¾"